Mobilise is a simple, low-cost service that takes your existing website and seamlessly converts it into a website optimised for viewing on mobile and Smart phones. Should your existing website change, Mobilise makes sure that your mobile site changes too – you don’t need to maintain two sites! Taking the key elements of your website and displaying them in a clear and precise way, Mobilise prioritises the content of your site so that it greatly encourages interaction from your visitors, helping drive real-time contact and boosting sales. 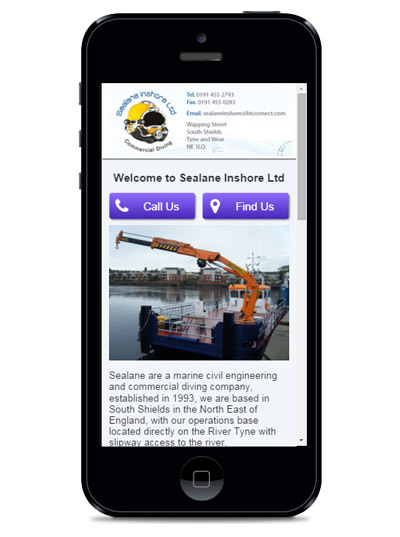 When your site has been Mobilised, it will automatically check which type of device is being used to visit your site and display the “mobile” version. 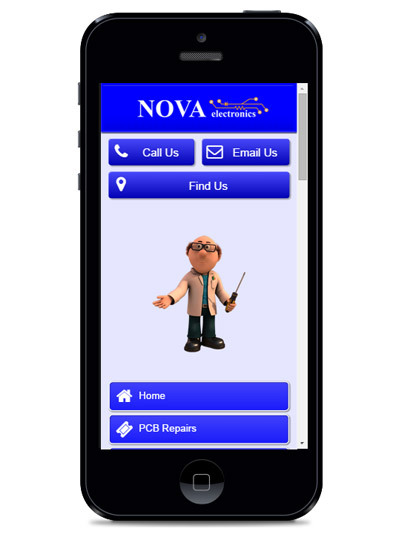 It is especially useful for businesses that provide “real-time” services, like taxi companies, emergency plumbers, locksmiths, restaurants and cafes, as well as any organisation where people are visiting for the first time and might need directions, or to telephone to let you know they are running late. In fact, Mobilise is a must for any website owner who expects people to visit their website when they are not sitting at their computers - be that on a train, whilst walking, or while taking a coffee break away from their desk. On the 21/04/15 Google changed the way it works with your website. As smartphone users are now a significant and fast growing segment of Internet users, Google is now rewarding websites that are mobile friendly, whilst penalising websites that aren’t optimised for mobile users. What this means is that if you have a mobile friendly website and your competitors don’t, Google will prefer your website over your competitors and this may mean you get higher in the rankings. 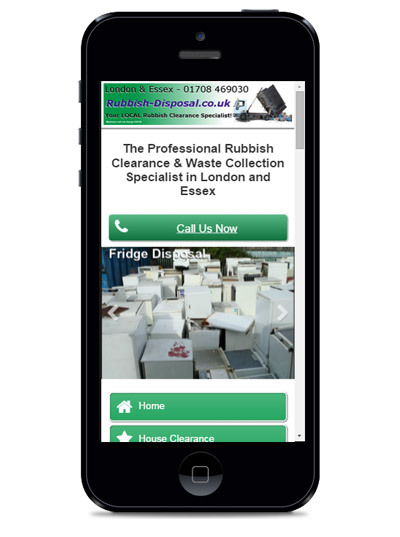 Just because people can “see” your regular site on a mobile phone doesn’t mean it’s mobile-friendly. Have you ever browsed a website on a mobile device and found the text too difficult to read, the layout awkward to follow, or the site loads far too slowly - if it displays at all? This is because these sites are optimised for desktop/laptop browsing, on a big screen with lots of power. They desperately need to Mobilise their site, don’t they! There are currently more people using mobile phones than PC’s to get online. 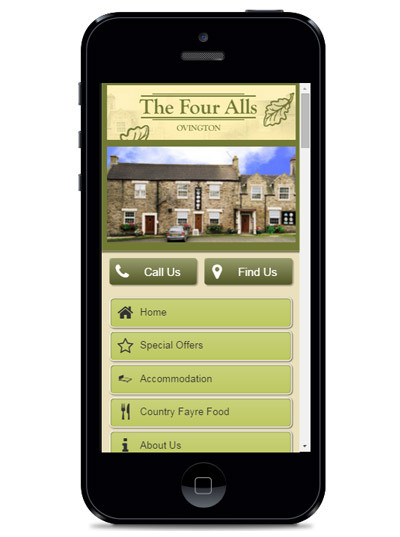 57% of people would not recommend a business with a bad mobile website. 40% of people have turned to a competitor's website after a bad mobile experience. Simple - call us on 0114 303 0420 to give us the details of the website you want to Mobilise and we’ll produce a working mobile version of your site for you to compare with your regular site - for free! If you like what you see, you will be able to sign-up for the service, choose from a range of value-added extras and be up and running in just a few days. As a guide, costs for setting up your live site start is usually between £150 - £300 and the monthly service starts at just £10.00, but a firm price for your particular site will be provided with your free site comparison, along with any recommended value-added extras you might want to add. OPTIMIZED FOR ALL SMART PHONES - All are welcome! 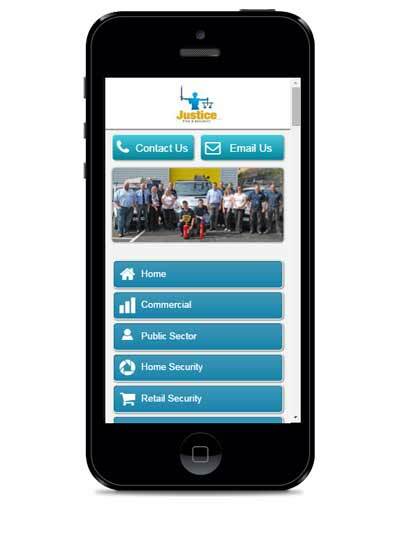 Please click here to view what this website looked like BEFORE and AFTER we made it mobile..